The youngest daughter of Anne and Gilbert meets the trials of World War I with irrepressible spirit in this artfully packaged edition of the sixth book in the Anne of Green Gables series. Anne’s children are almost grown up, except for pretty, high-spirited Rilla. No one can resist her bright hazel eyes and dazzling smile. Rilla, nearly fifteen, can’t think any further ahead than going to her very first dance at the Four Winds lighthouse and getting her first kiss from handsome Kenneth Ford. 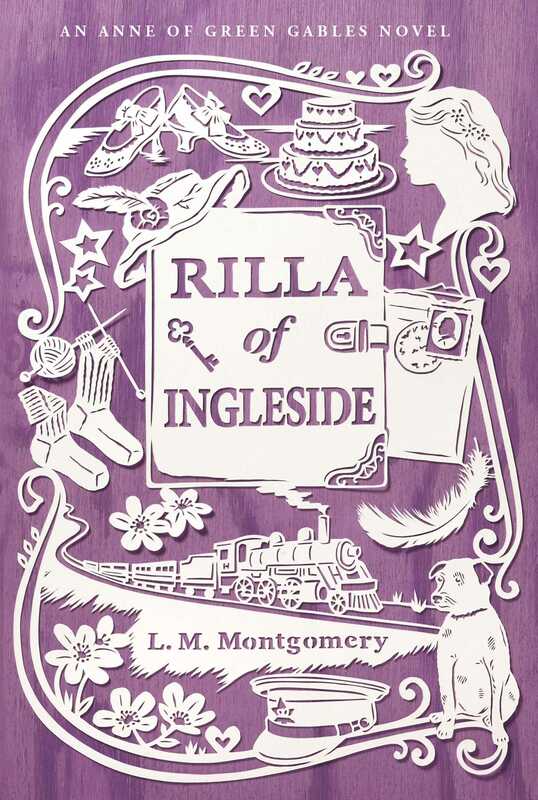 But undreamed-of challenges await as the world of Ingleside becomes endangered by a faraway war. When her brothers go off to fight and Rilla brings home an orphaned newborn in a soup tureen, she is swept into a drama that tests her courage and leaves her changed forever.